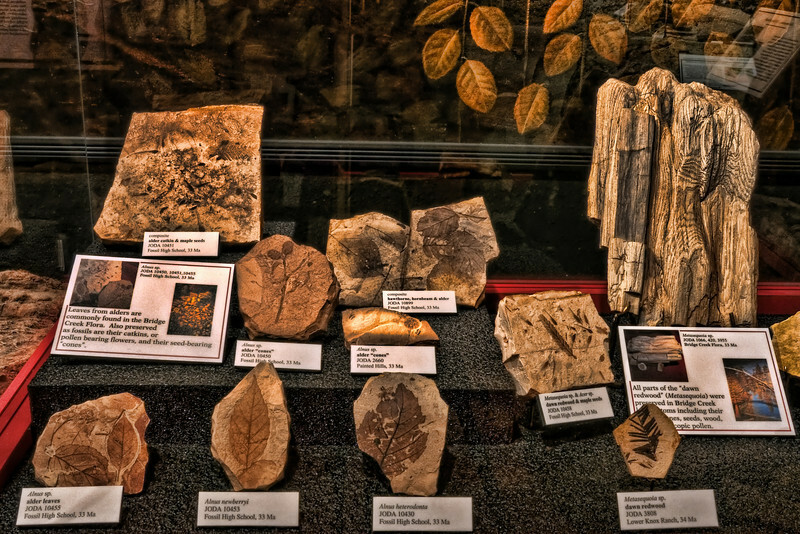 Thomas Condon Paleontology Center is Located on the John Day Fossil Beds, Sheep Rock Unit Near Dayville. It's Worth the Trip. You can still Find Some of These Fossils Along The Leaf Hill Trail.